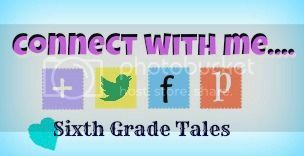 Sixth Grade Tales: Sixth Grade Tales has moved! Sixth Grade Tales has moved! Good afternoon blogger friends! 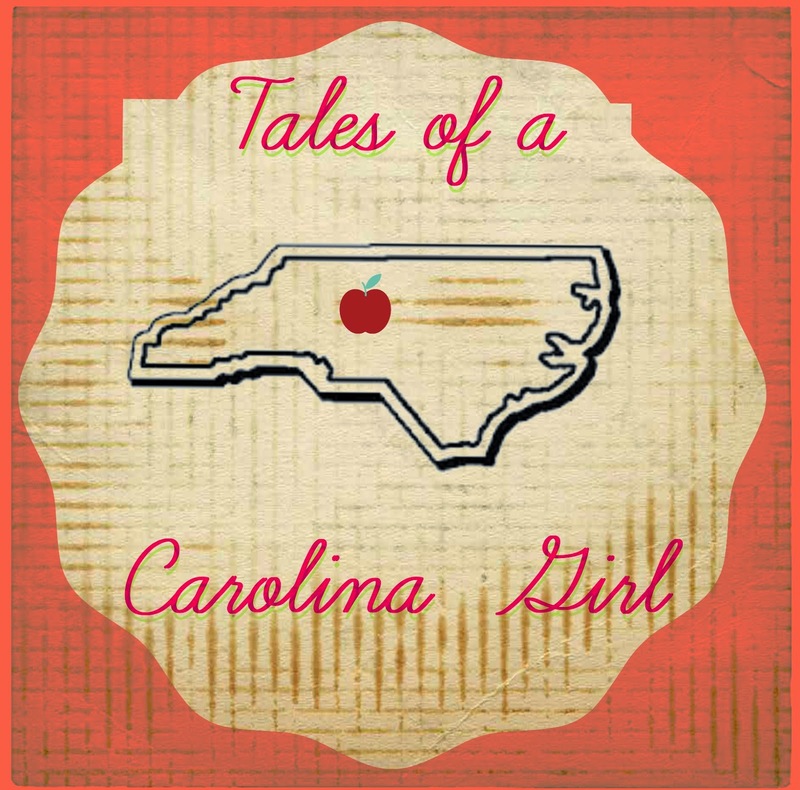 I hope you will join me at my new blog, Tales of a Carolina girl. Just click the button below to take you there. 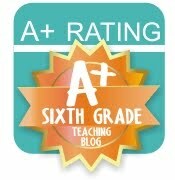 I am no longer teaching sixth grade so I have changed my blog name. Also, don't forget to follow me on Bloglovin! I look forward to really getting back into blogging mode this summer and learn a lot from other great teachers.